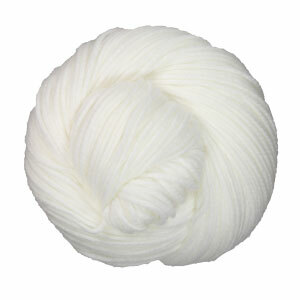 Cantata has a unique cotton tube construction with superwash merino fibers blown in to give this yarn loft and an airiness that is perfect for making garments for transitioning seasons. This unique tube construction makes cables and textured stitches pop! Blue Sky Fibers Extra Yarn is a similar yarn: hand wash, heavy worsted/aran (16-18 sts/4 in), 218 yards. You may also like Berroco Vibe Yarn, which is another similar yarn: cotton, hand wash, and heavy worsted/aran (16-18 sts/4 in). 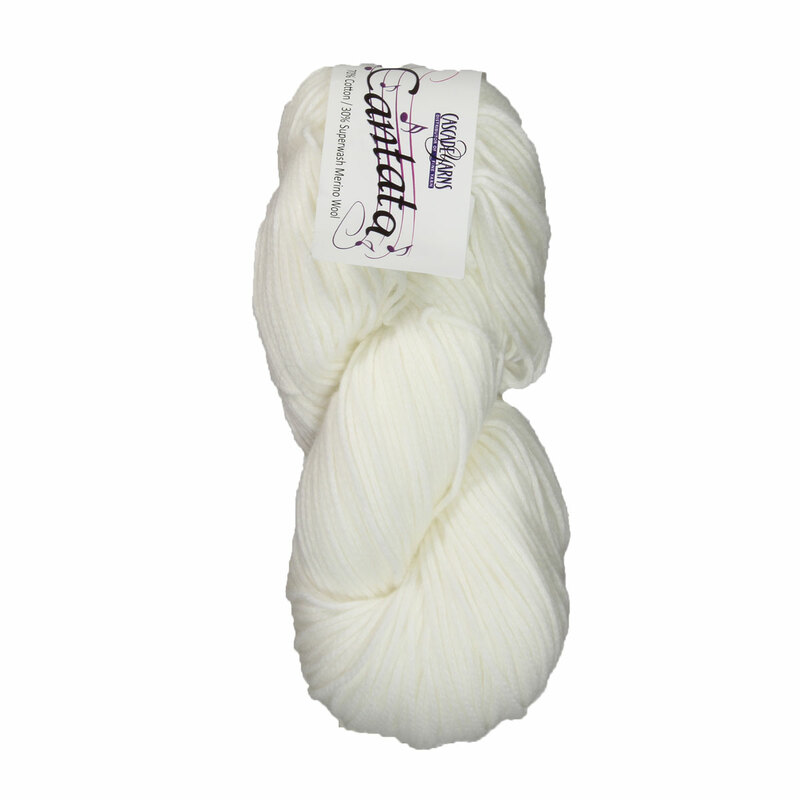 Hopefully our suggested project ideas for Cascade Cantata Yarn can help you come up with your next exciting new project idea!